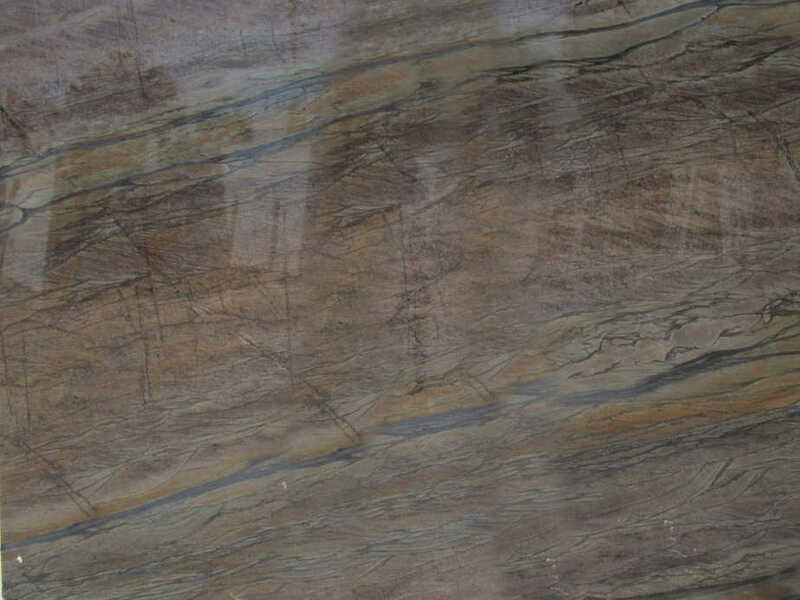 Granite is a common type of igneous rock hard and durable. It never needs replacing as it will retain its original look for a lifetime. 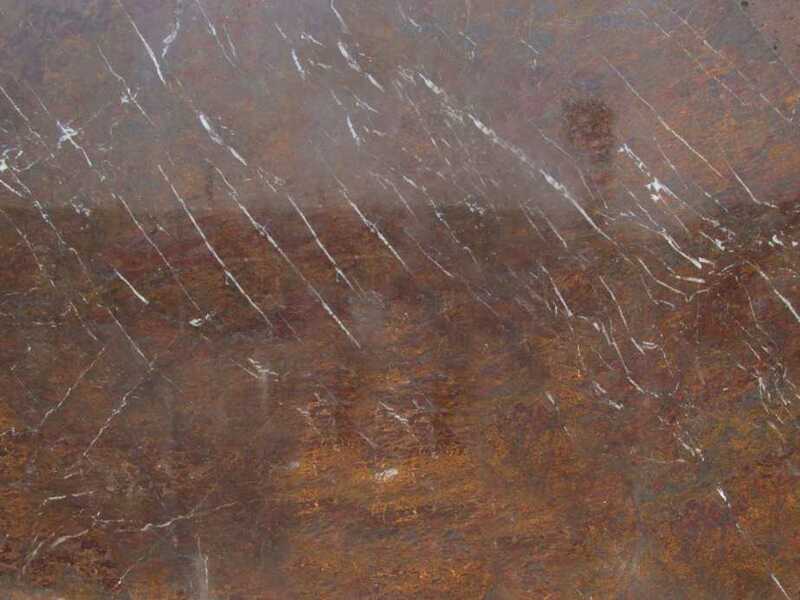 Granite can be honed or polished and it is heat and scratch resistant. It is maintenance free and extremely sanitary. 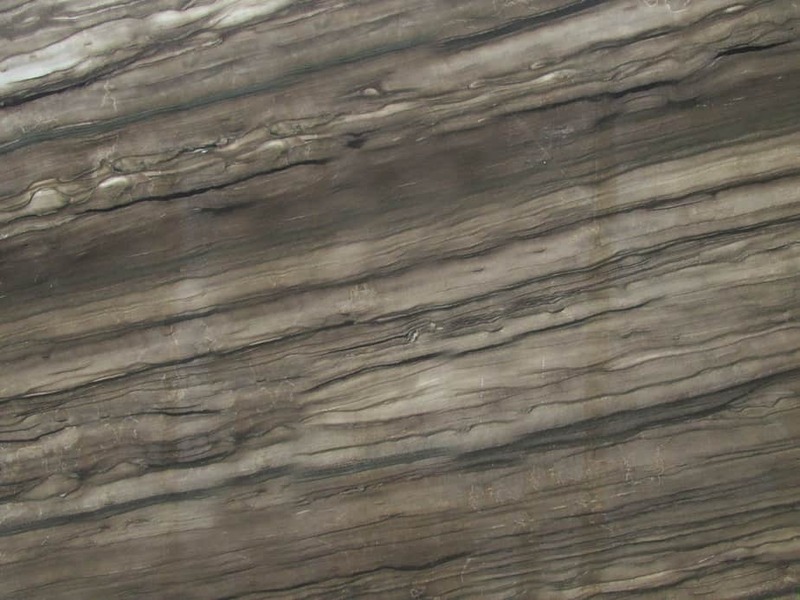 Granite is available in a wide spectrum of colors and patterns with over 500 different selections. 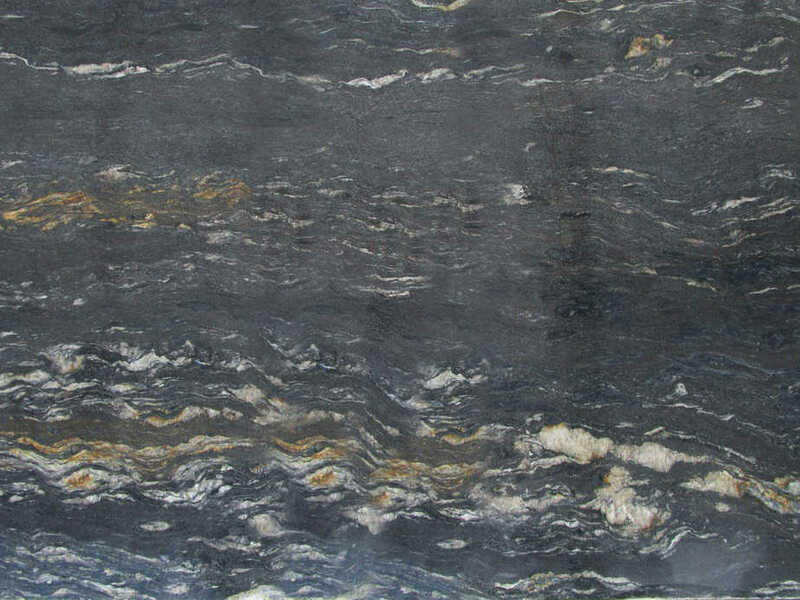 Granite can be used in kitchens, bathrooms, fireplaces, barbeques, walls, flooring or any countertop you may need. 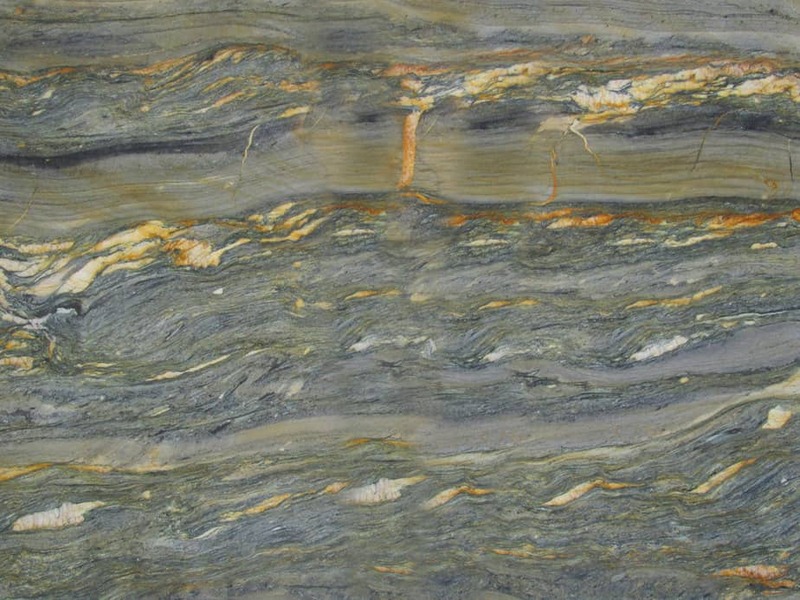 At RIOSTONES we have the finest selection of granite you can find. 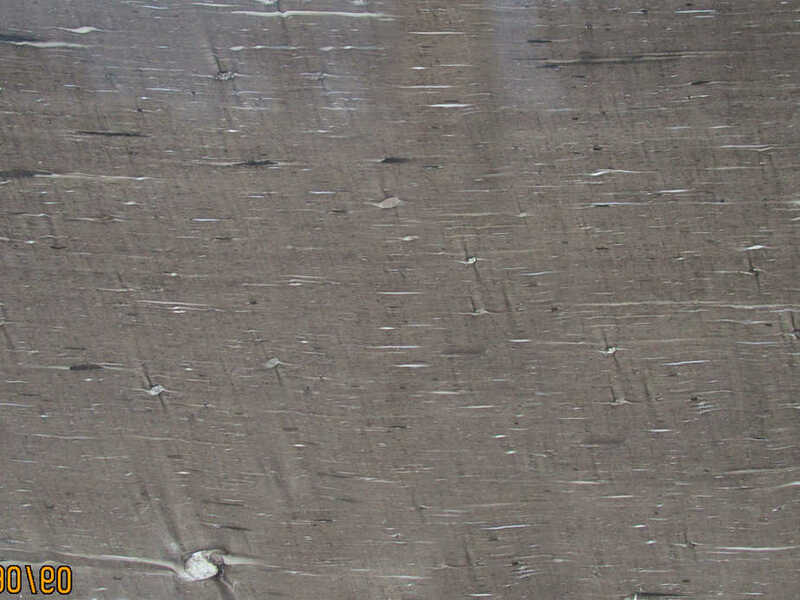 Granite /ˈɡrænɨt/ is a common type of felsic intrusive igneous rock that is granular and phaneritic in texture. 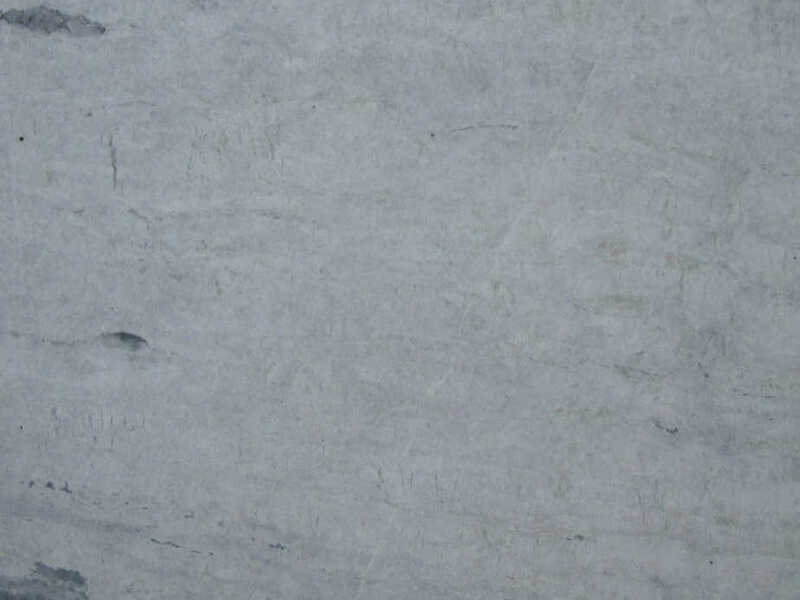 The word “granite” comes from the Latin granum, a grain, in reference to the coarse-grained structure of such a holocrystalline rock. The term ‘granite’ also applies to a group of intrusive igneous rocks with similar textures and slight variations on composition and origin. 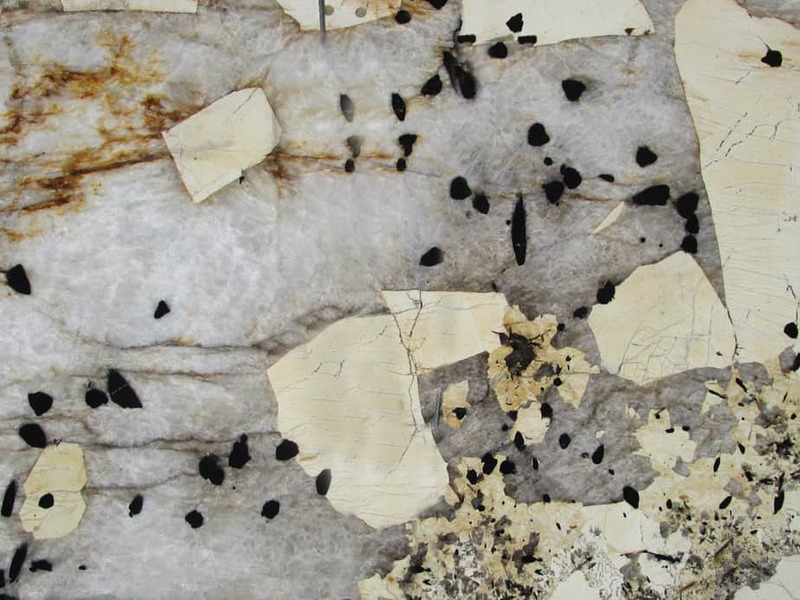 These rocks mainly consist of feldspar, quartz, mica, and amphibole minerals, which form interlocking, somewhat equigranular matrix of feldspar and quartz with scattered darker biotite mica and amphibole (often hornblende) peppering the lighter color minerals. Occasionally some individual crystals (phenocrysts) are larger than the groundmass, in which case the texture is known as porphyritic. 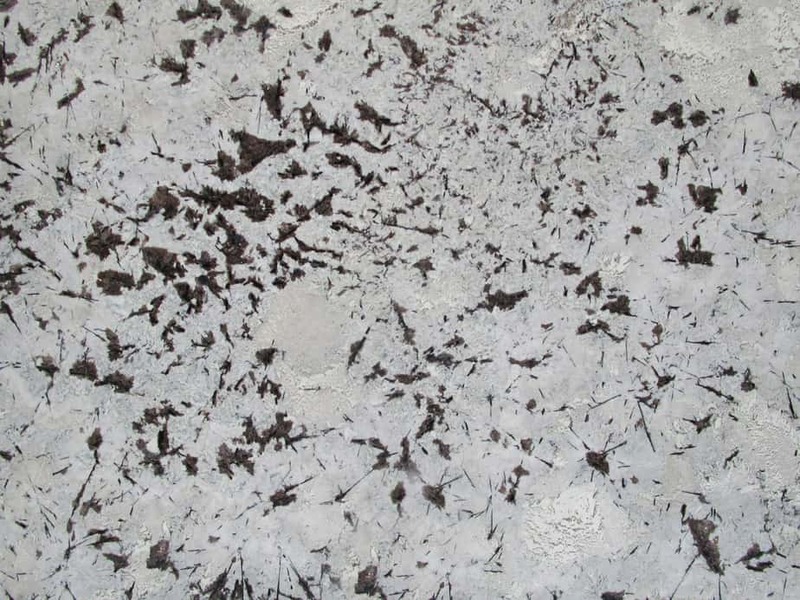 A granitic rock with a porphyritic texture is known as a granite porphyry. 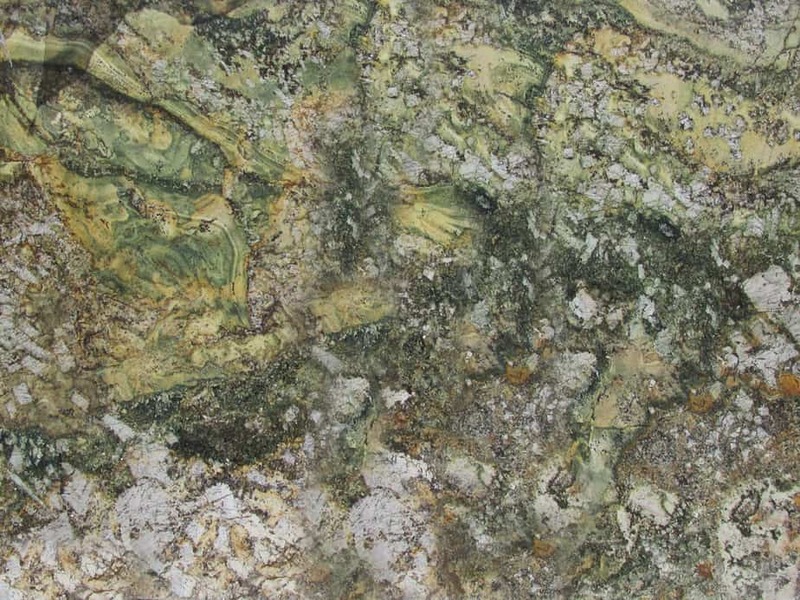 Granites can be predominantly white, pink, or gray in color, depending on their mineralogy. 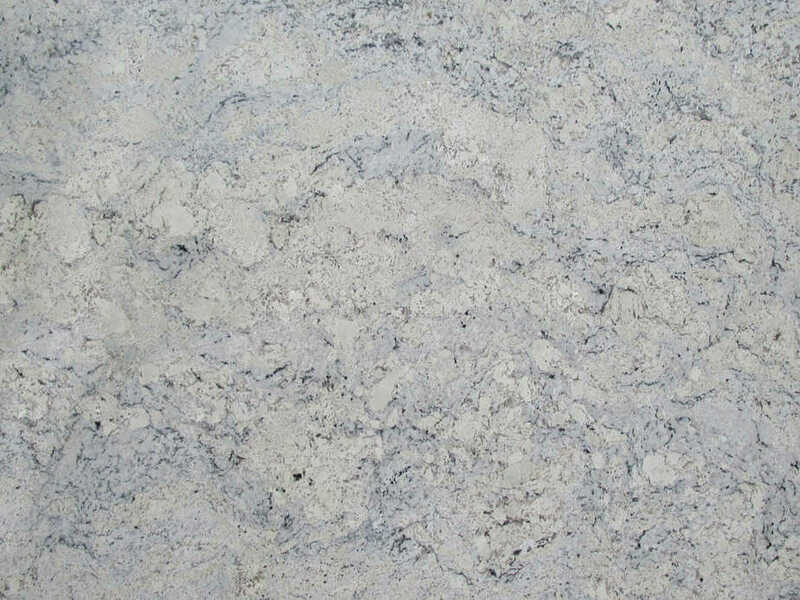 By definition, granite is an igneous rock with at least 20% quartz and up to 65% alkali feldspar by volume. 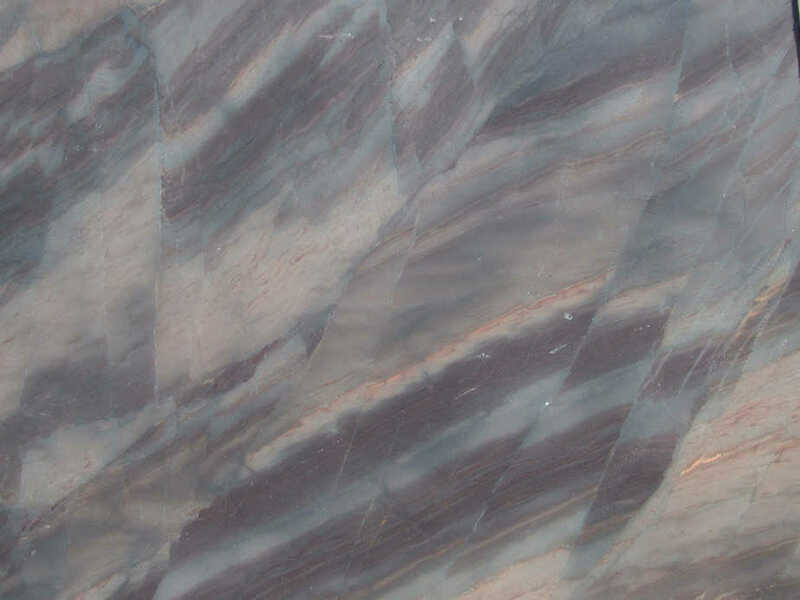 Granite differs from granodiorite in that at least 35% of the feldspar in granite is alkali feldspar as opposed to plagioclase; it is the potassium feldspar that gives many granites a distinctive pink color. The extrusive igneous rock equivalent of granite is rhyolite. Copyright © 2002-2019 RIOSTONES, Inc. All Rights Reserved.